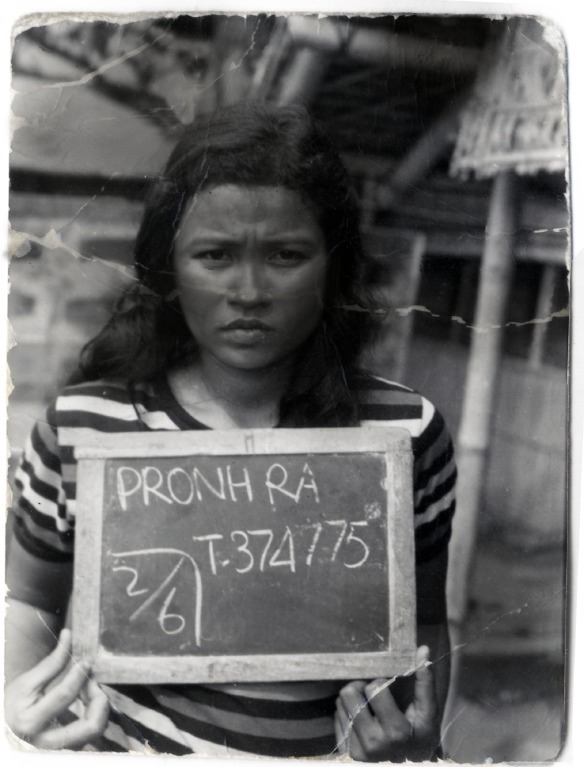 Among the hundreds of thousands of survivors confined to refugee camps in the wake of the Khmer Rouge genocide, approximately 10,000 Cambodian refugees were eventually “resettled” in the Bronx over the course of the 1980s and ‘90s. Chronicling their unfinished odyssey, through the eyes of one woman, Ra Pronh, Unsettled tells the story of an immigrant community’s survival and resistance amid the concentrated poverty of the Bronx. As the first book about Cambodian Americans in New York City, Unsettled also challenges commonly held notions of humanitarian rescue and relief. A community-embedded scholar, author Eric Tang argues that refuge cannot be found when “resettlement” efforts seek to mask the harsh urban conditions faced by poor people of color and immigrants in cities across the country. 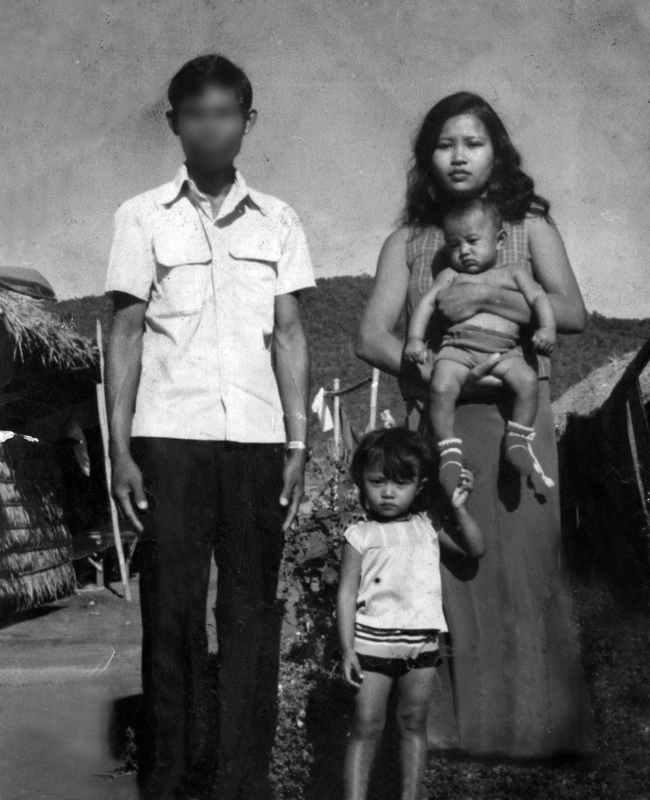 Inserted into the “Hyperghetto”—a place of social isolation and enclosure—the struggles of Bronx Cambodian refugees and their neighbors reveals the larger unsettled future of all of those who not only survive, but actively challenge the tide of neoliberal policies that have made segregation, displacement and criminalization ongoing facets of urban life. Today, as survivors from conflicts in the Middle East and elsewhere resettle in large numbers to U.S. cities, Unsettled challenges readers to question the limits of American humanitarianism and recognize the ways in which refugees are forced to keep their survival skills honed in the supposed land of salvation.